The internet has made it so much easier to compare motorcycle insurance. Back in the good old days there were insurance brokers on every High Street and you would have to ring them or pitch up at their offices, give them all your details and wait while they compared different insurance packages for your motorcycle. Back then Norwich Union dominated the market with its “rider policy” that allowed you to ride any bike as long as it was within your capacity limit. But when they pulled that product out of the market in the early 90s a load of new insurance providers came into play, and the business moved across to telephone-based companies with call centres. But if you wanted to compare motorcycle insurance you still had to ring several different numbers and keep accurate notes of what were the major terms and conditions for each policy. Those majors T&Cs are still the same today; the excess, which is the amount you are willing to pay out of your own pocket to repair or replace your motorcycle if you make a claim. The higher the excess, theoretically the lower the premium; where you store your bike. The more secure it is perceived to be, the less likely it is to be nicked in theory, which brings the cost down again. Now you can compare motorcycle insurance on aggregator websites like MCNcompare so much more easily, checking through 20 or 30 providers in as little as ten minutes. But it’s still important that you have all your details to hand, and they are accurate. Just like the good old days. To really compare motorcycle insurance you need to start off with a clear idea of the cover you want and the budget you’ve got. 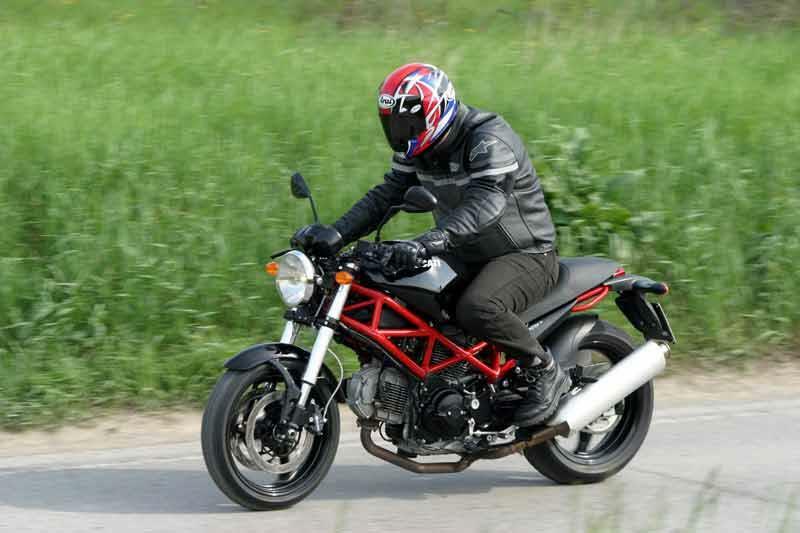 If you are insuring a new bike, then you really want comprehensive insurance as that motorcycle represents a lot of your hard-earned cash and the last thing you want to happen is that you have a silly accident out on your own and you are left with a worthless wreck of a motorcycle. Compare fully comprehensive policies and you are insured for own fault crashes, as well as damage you might do to other people’s vehicles. Of course, if your motorcycle is a well-loved, but old machine that is only worth a several hundred pounds, why pay half the value of the motorcycle each year for the luxury of having it covered fully comp? After three years you will have paid out more in premiums than the bike was ever worth. Third Party, Fire and Theft should give you sufficient peace of mind. While you’re toying with the type of insurance you want before comparing motorcycle premiums, consider restricting your annual mileage to help keep costs down. Along with a larger excess, it should bring down the insurance costs.